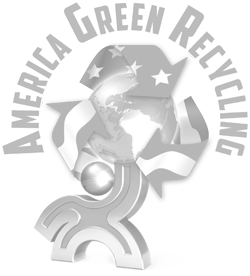 America Go Green!When searching for an xray recycling facility, doctors, medical clinics and hospitals should seek out a professional firm. As with any service, selecting a professional vendor saves people time, money and aggravation. Here are some of the specific benefits medical facilities can expect from using a professional xray recycling center. 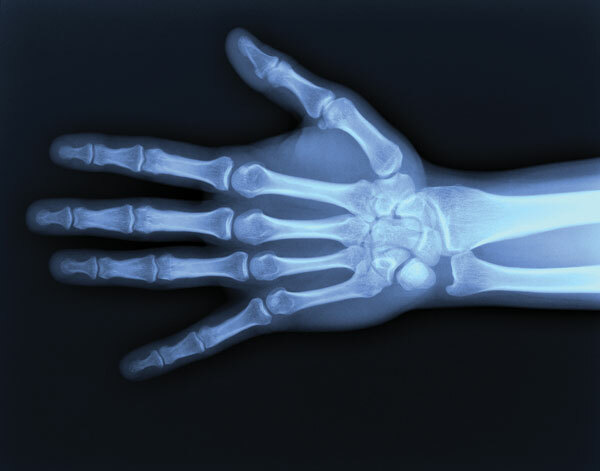 Medical facilities must purchase blank xrays and dispose of old ones. While a doctor’s solo practice might be able to keep used xrays in storage indefinitely, this is an impractical solution for large hospitals that have thousands of patients. Of course, facilities have the option of purchasing their xrays from one vendor and disposing of them through another. However, the process can be streamlined by using a single vendor that recycles xrays. Recycling centers sell blank, recycled, xrays and disposes of used xrays, by cleaning them. By dealing with a single vendor, rather than two, medical facilities can take care of all their xray purchasing and recycling needs more easily. On a profit and loss statement, the income generated from xray recycling will be minimal, when compared to the income generated from surgeries and doctor’s appointments. In an economy where hospitals are on tight budgets and constantly face budget cuts, though, every source of income helps the bottom line. America Green Recycling is able to pay for the x-rays we receive, because we can reuse or sell the silver in the x-rays. In addition to the general marks professionalism–such as reliability, politeness and competence–a professional medical xray recycling firm must by HIPAA-certified. By using a company that meets HIPAA standards, medical facilities can safely trust that the xrays will be properly disposed of. They can also feel comfortable that the recycling center will treat them professionally.